‘Kursa – Rare Candy (Duskky Remix)’ and ‘Wendigo’ released. 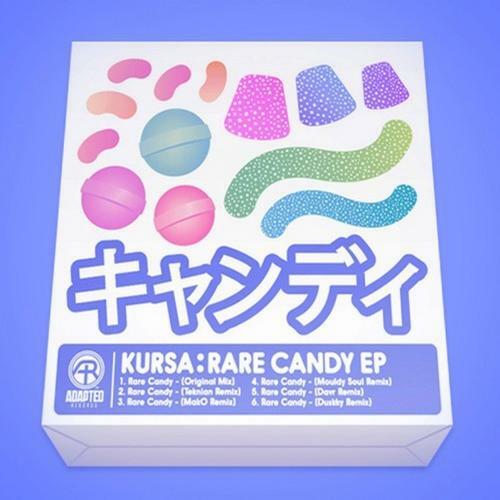 First up, my remix of Kursa’s ‘Rare Candy’ has been released on the ‘Rare Candy’EP. Featuring remixes from Teknian, MakO, Mouldy Soul and Davr this has turned into a fantastically varied EP, covering the groovier end of bass music at the moment. 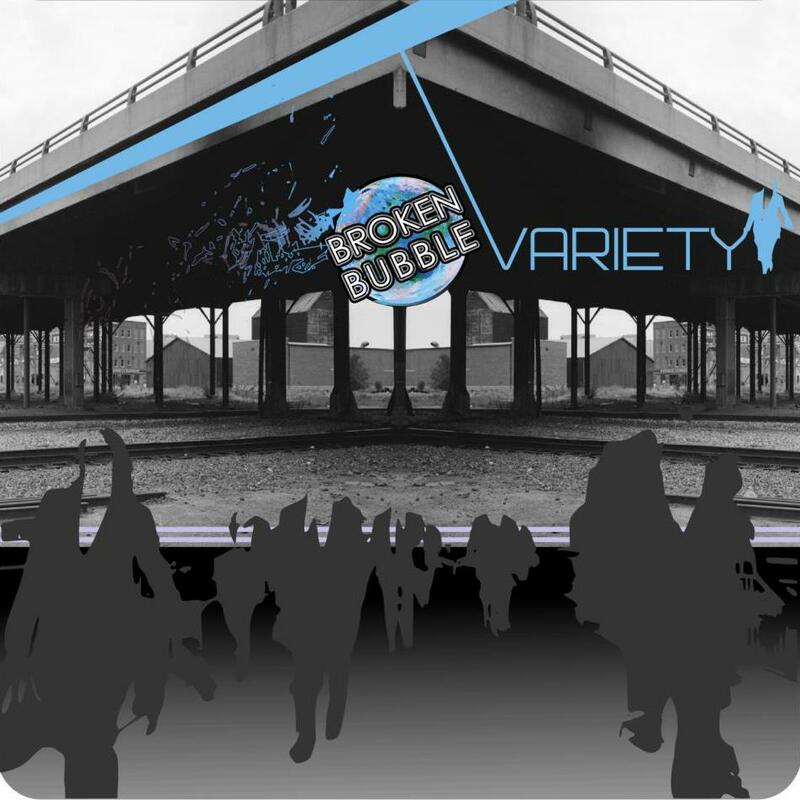 And second up is ‘Wendigo’ being released on the new Broken Bubble’s new compilation ‘Variety’. It’s a great compilation featuring a wide range of artists from Broken Bubble’s roster. I also did the mastering for this release. Download a copy (pay-what-you-feel) by clicking the picture!